Catch the Christmas spirit in Run Rabbit Run Theatre’s rollicking musical adaptation of the Charles Dickens’ classic as thirty-two actors portray over 120 characters! 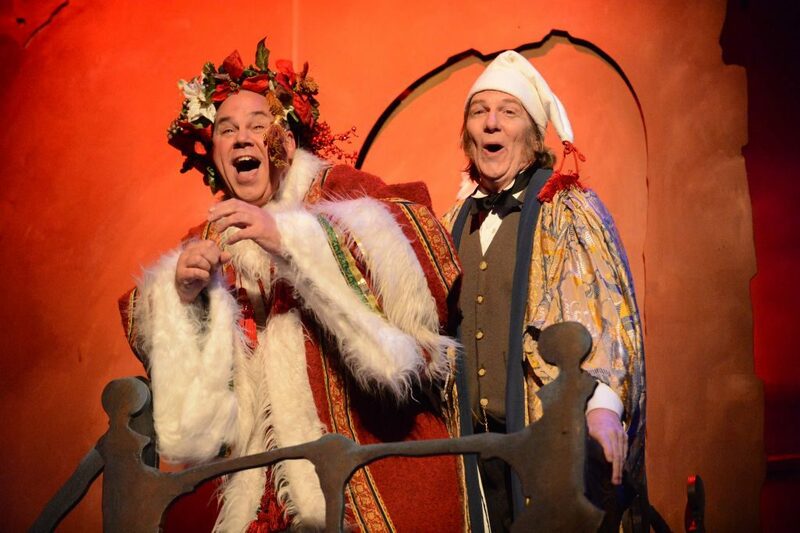 Once Upon A Christmas Carol was last produced by Run Rabbit Run in 2012, when the show won a “Best of 2012” designation from DC Metro Theatre Arts. The show’s original music is written by Diane El-Shafey with accompaniment by Carma Jones, and has a book adaptation by playwright Meredith Bean McMath as well as a sprinkling of traditional Christmas songs. Once Upon A Christmas Carol pairs the story with rich music that deepens the characters while staying true to every charming – and frightening – feature of Dickens’ “little ghost story”. Advance: Child/Student/Senior – $15, Adult – $20; At Door: $20, $25. Groups (Thursdays Only (Reserved Seats)): $12 ea. for 10+; to arrange, email RRRtheatre@gmail.com. For accessibility info click here. Tickets and showtimes can be found here. 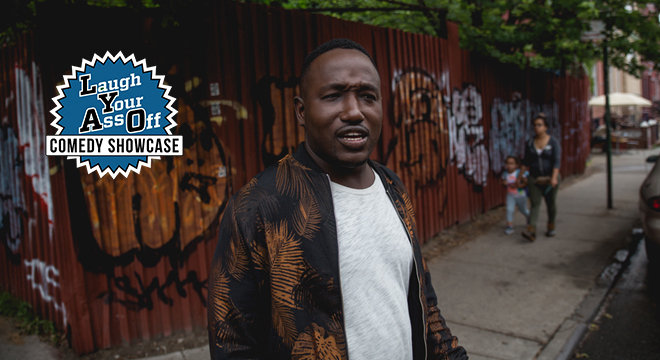 Hannibal Buress is a “mildly popular” comedian, writer, podcast host and actor who is a favorite of fans and critics on big and small screens alike. The New York Times called him one of the most “supremely gifted and respected” comics around and the FADER said subscribing to his podcast, Handsome Rambler, is a must. He is also a cast member on Comedy Central’s hit series Broad City, as well as the former co-host of Adult Swim’s The Eric Andre Show. Buress is a favorite on the late night circuit and has written for NBC’s Saturday Night Live as well as 30 Rock. He has appeared on various big screens for Sony and Marvel in Spider-Man: Homecoming, and the Baywatch revival. His third hour-long standup special Comedy Camisado is currently streaming on Netflix. $35 Advance, $38 Day of Show. For tickets and more info, click here. 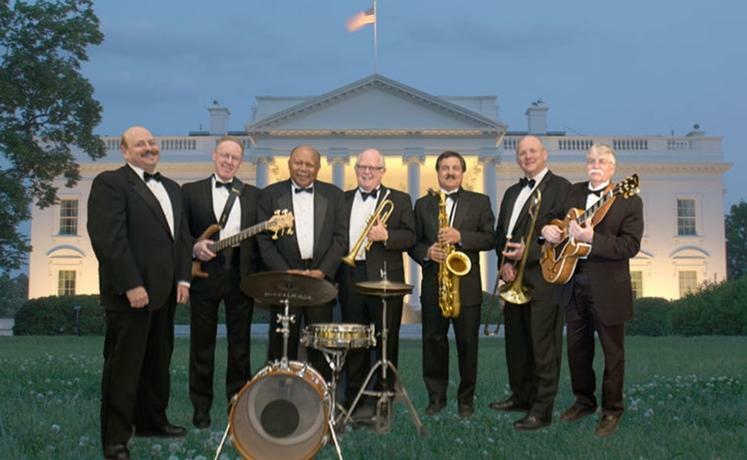 The White House Band, led by Dave Detwiler and featuring Darden Purcell and Glenn Scimonelli, is a group of fine musicians who have, at some point in their careers, played at The White House with our nation’s Washington-based military bands. They have been a featured group with The National Symphony Orchestra, played at Wolftrap, The Millenium Stage, Strathmore Hall, and Blues Alley in Georgetown. They perform everything from Dixieland and swing to jazz, pop, and rock, with much of the repertoire having been composed in The White House for various Presidents and their guests. Detwiler is one of the most sought-after freelance trumpet players in the country and has performed at White House events for Presidents Nixon, Ford, Carter, Reagan, Bush, and Clinton. $25 advance, $30 day of performance. Click here for tickets. Kick off December with spirit and visit The Market at Grelen for a day of holiday cheer at their ​4th Annual Enchanted Extravaganza! 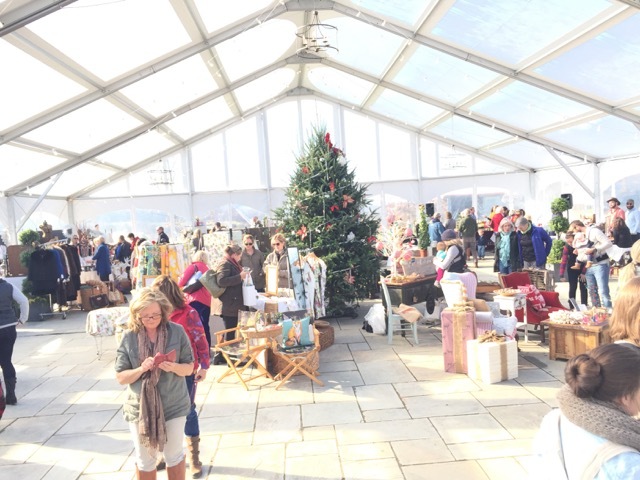 Twenty-one local vendors will be setup in Grelen’s beautiful tent and fresh greens, trees & wreaths, and VA-sourced beer, cider, and wine will be available for purchase. Stay for the day and enjoy festive fare, music, a wreath workshop and ​Santa (11am – 2pm). Good Waffles & Co. will be making a special food truck appearance as well, so bring your appetite as well! For a full list of vendors and the special but limited menu at the Grelen Cafe, click here. 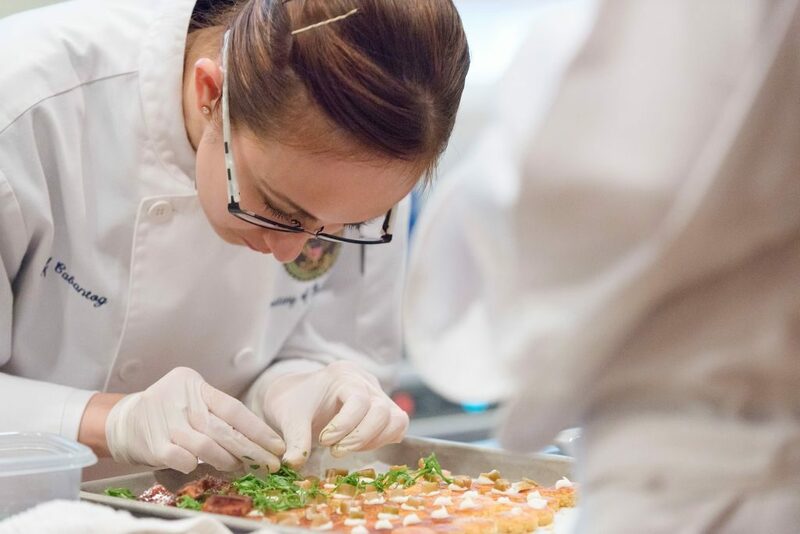 Bring your appetite and come out to this family-friendly event where local amateur chefs compete for “People’s Choice” and Judges’ Awards for their tastiest dishes! You’ll get to enjoy delicious appetizers, sides, soups, and entrees and then vote for your favorites. There will also be raffle prizes, kids activities, live music, and even a visit from Santa! Proceeds benefit the programs of Leadership Prince William and the PW Chamber of Commerce. For tickets and a full schedule of the afternoon, click here.